Efficiency is one of the key measures of an effective lab. A truly efficient lab is able to produce quality results in a timely manner because its human interactions, machinery, and processes are running at optimum levels and producing optimum results with little waste. Unfortunately, labs often overlook the ways they are actively hindering employee workflow, decreasing efficiency as well as output. How can you address these issues within your own lab to maximize efficiency? Too often, lab workers become focused on their particular piece of the workflow. The focus is a good thing, to be sure, but focus at the expense of communication between employees can result in missed instructions, missed deadlines, and costly redundancies. Encourage and actively promote communication between your employees. In addition, ensure you are using each employee in their ideal position within the lab. Trusting employees with new responsibilities can make a positive statement regarding your trust in your staff, but too much of a gap between the knowledge base and the project’s requirements can result in wasted time and inaccurate results. Similar to in-lab communication, interdepartmental communication is the key to maximizing efficiency. 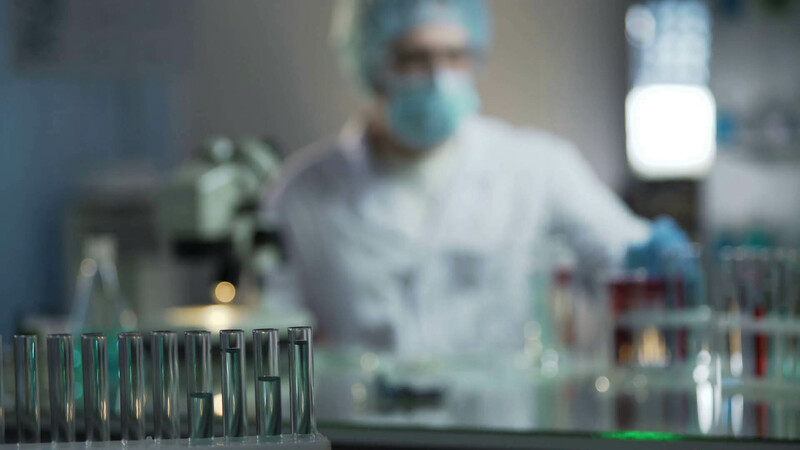 Opportunities for human error and subsequent delays exist whenever a lab order is made in another department and needs to be relayed to your lab, as well as the reverse process. Ensuring procedures for both, as well as any other interdepartmental communication, are as efficient as possible can eliminate wasted time and missed deadlines. Using the best equipment available will increase the efficiency of your lab by eliminating costly downtimes and repair times. Maintaining that equipment is essential to your lab’s performance, so either perform or schedule maintenance according to the manufacturer’s specification. Use of equipment that reduces development time, such as a speedier machine to measure binding affinity can be a great way to keep your lab efficient. Additionally, using equipment in a way that maximizes your workspace is key to improving the workflow of your lab. Placing commonly used equipment within reach is one way to make your lab more efficient. Choosing equipment with a small footprint, such as compact protein autosamplers or compact automated binding assay technology, can help keep your lab efficient by freeing up walkways. In addition to wasting time and energy with missed communication and an inadequately equipped lab, there are other forms of waste that can impact your lab. Take note of processes that seem to produce unnecessary waste products. If you see the same processes noted over time, work to change your methodology or replace the process with others that are more efficient. Digitizing your lab is another way to maximize efficiency while reducing waste. Not only does excess paper produce paper waste, but also paper uses excess space in your lab. Another key benefit to digitization is enhanced communication and collaboration with your employees as well as between departments. Standardizing your practices, within your lab and between departments, ensures that everyone is pursuing the same goals in the same ways. For example, using the same data entry techniques or bar codes can streamline the processes that take place with input from two departments. No matter what your inefficiencies, it is important to address them now to begin making improvements. Utilizing some of the above techniques can help get your lab moving toward peak efficiency.